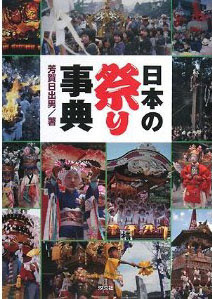 located on the south coast of Shikoku.
. Kochi - Entries of this BLOG .
. Yosakoi dance よさこい .